According to various researches a significant growth of Live Chat tool usage over previous years has been revealed. 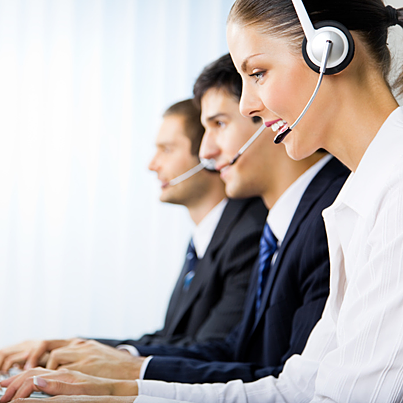 More and more online shoppers prefer a Live Chat communication method over email and phone support channels. Adding live human interaction to websites has become a trend over the past couple of years. And now the first thing you do, when having questions about some items or shipping policy, is to click on a chat button and start a conversation with a customer support representative. And what happens if you do not find such button? Do you stay on that website or leave it? The answer is obvious. A Live Chat tool has become a part of successful business helping to drive leads, website traffic and improve customers’ satisfaction and loyalty. And of course users have become addicted to this type of online service. Think about it – Live Chat software allows you to connect with your prospects immediately and of course will become a positive addition to your customer care department arsenal. This entry was posted in Articles and tagged guideline. Bookmark the permalink.